#Charoite. This crystal, oh my goddess. Impossible to show you the movement and chatoyant swirls in these pebbles in a video. It is an incredible stone of the Violet Ray. 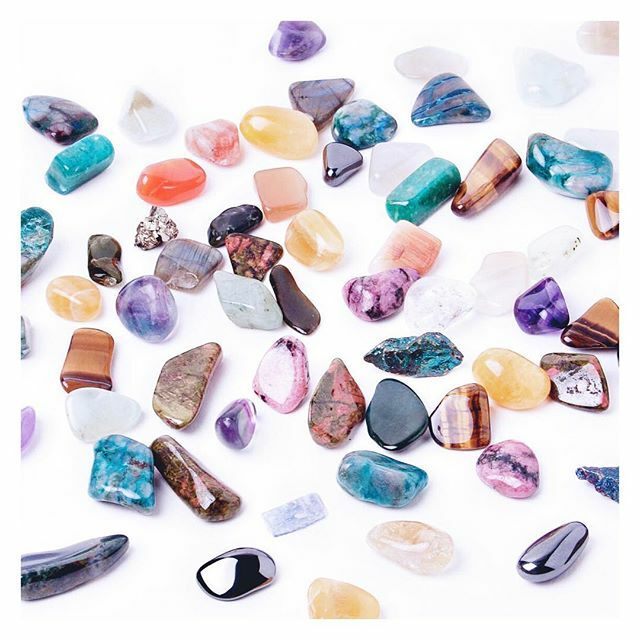 It is one of nature’s best dream stones and illuminators, allowing access to lessons learned in past lives, healing emotional fears to live in the present, and opening to spiritual guidance for the future.